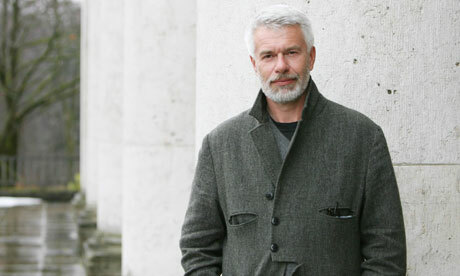 Chris Dercon has been announced as the new Director of Tate Modern. His previous positions include Programme Director at PS1, New York, Director of the Witte de With, Centre of Contemporary Art Rotterdam and Director of the Museum Boijmans Van Beuningen, Rotterdam. 52 year old Dercon, who is currently Director of the Haus der Kunst, Munich, will replace former Tate Modern Director Vicente Todoli in Spring 2011.